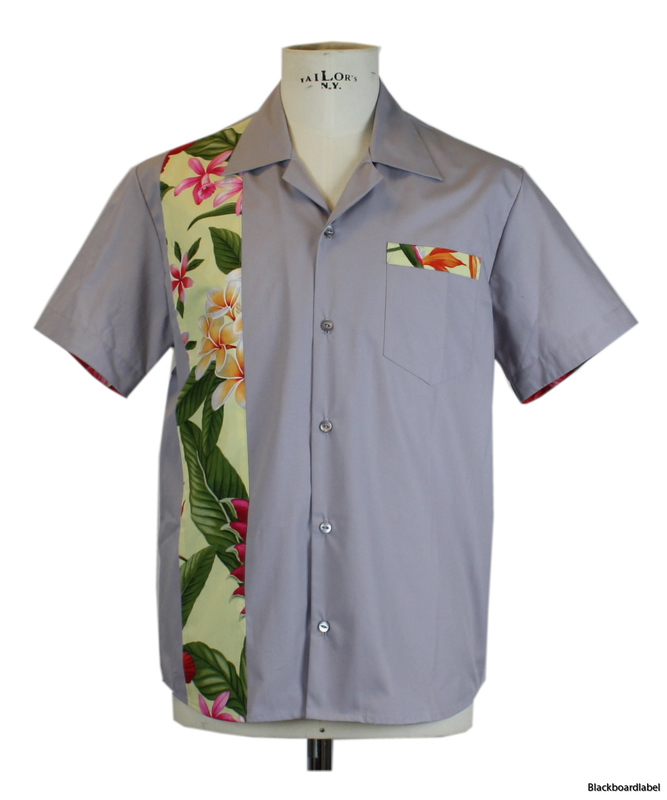 A classic bowling shirt for men. 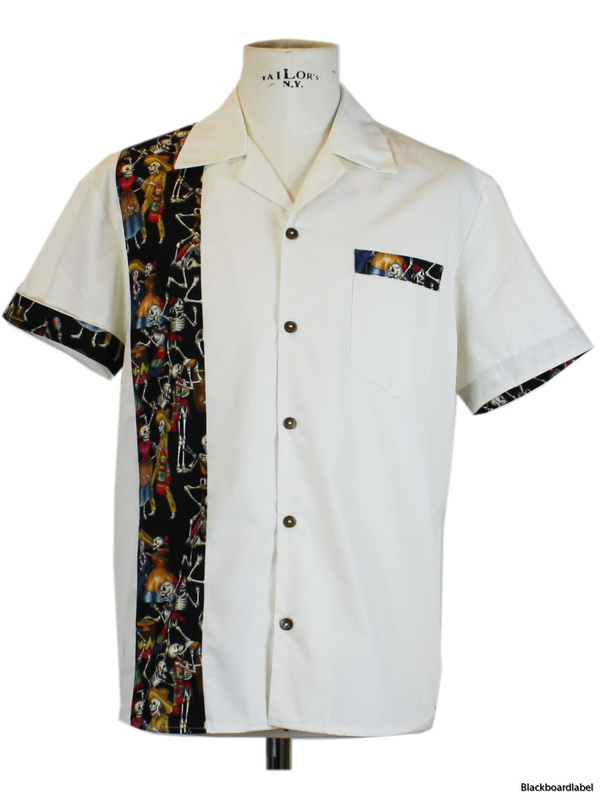 It's a great shirt for all kinds of events. Fits great with jeans, slacks or shorts. The shirt got wooden buttons at front. Sleeves got normal width. Choose your size and leave a comment at checkout. This is a made to order item. Please note that production and delivery time is 1-3 weeks. Wash cold, no bleach. DO NOT TUMBLE DRY. Can be dry cleand.